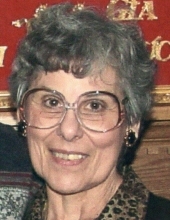 Pauline Pedreira, 79, passed away March 7, 2019, in Camden. There will be a service at 2 p.m. March 23 at the Kingdom Hall of Jehovah’s Witnesses, 335 Rockville St., Rockport. Arrangements are with Direct Cremation of Maine, Belfast.